Blog ▷ American Diabetes Alert Day is March 26: Are You at Risk? “You have borderline diabetes” or “You’re a borderline diabetic.” Has your doctor ever told you that? That means you’re at risk of developing diabetes and you need to make some changes right away to improve your health. The number of people in the U.S. living with diabetes or prediabetes continues to soar. The Centers for Disease Control (CDC) now puts that number at 100 million. 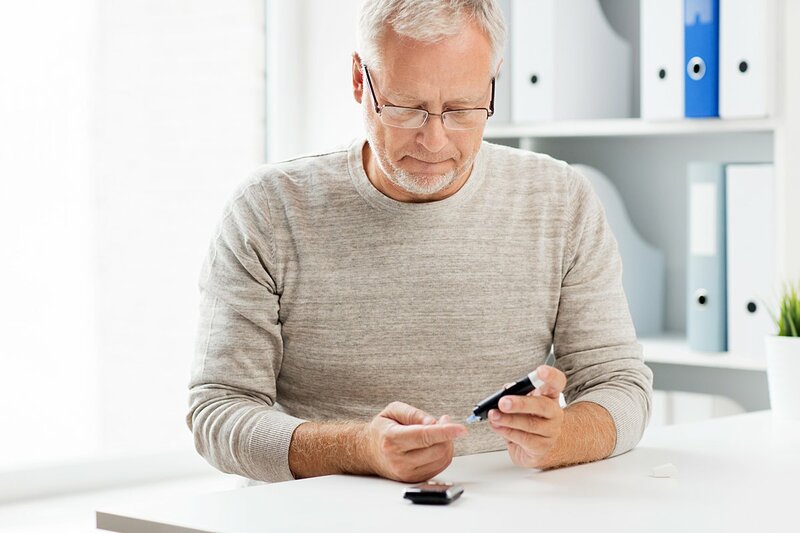 The Diabetes Association’s Alert Day is a one-day “wake-up call” to inform the American public of the seriousness of diabetes and the importance of understanding your risk. It used to be called juvenile diabetes, though now it affects more adults. Type 1 is believed to be an autoimmune condition, caused more by genetics than lifestyle factors. People with Type 1 need to take insulin every day to stay alive. This is the most common one. Lifestyle factors such as being overweight and the lack of exercise play a big role in Type 2 diabetes, along with genetics, and the environment. This develops in some women during pregnancy and is caused by insulin-blocking hormones. It only occurs during pregnancy. 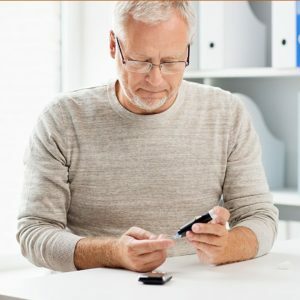 Fortunately, there are ways you can reduce your risk for developing type 2 diabetes, and it starts with making some crucial lifestyle changes. Immediately begin managing your weight by eating healthier and exercising on a regular basis. Reduce or eliminate any processed food and limit alcoholic drinks. Control your blood pressure, and if you’re a smoker, stop immediately. As weight loss experts, we can help you lose weight with our medically-supervised weight loss program and our weight loss IV (intravenous) treatment, our FAT BLAST Fusion. To get tested for diabetes, call us at (305) 823-2433 for an appointment or schedule an appointment online. We can discuss how we can help you reduce the risk of diabetes. Here’s to great health!